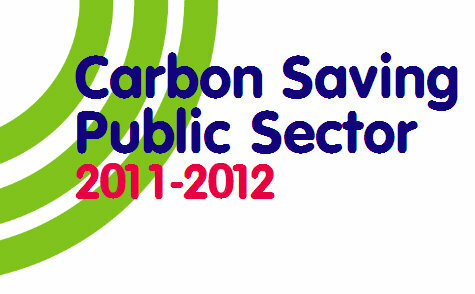 Emissions reduction and forecasting – what is your emissions reduction target for this year? What are the most cost-effective ways of achieving reductions and how do the finances stack up, taking into account the savings on energy bills and carbon allowances plus potential revenue from the feed in tariff and renewable heat incentive? CRC evidence packs and auditing – guidance on managing your evidence pack and carrying out internal audits, plus some feedback from the compliance audit programme. Energy Saving Trust – presentations from our partners at the EST, outlining some of the expert guidance and information they can offer through your CSPS membership. The event schedule will see us in London on the 1st of November, followed by Leeds on the 2nd. Further information on the events schedule will be sent to attendees after the registration period.